It happened in Orange Country, Florida on Tuesday night. A 2-year-old boy was attacked and dragged into the water by an alligator on the shores of Disney’s Grand Floridian Resort & Spa. He was still missing on Wednesday morning. Orange County Sheriff Jerry Demings assures, that rescue personnel had been actively looking for the child in the Seven Seas Lagoon for hours in a search and recovery effort but had not found him. Then, he claimed, that they hoped to find him before daylight. The Nebraska family of five was relaxing on the shoreline when the alligator attacked the boy. The father entered the water and tried to pry the child from the gator, but was unsuccessful. He had scratches on his hands after the ordeal. A nearby lifeguard had been allerted by the parents and officials estimated it was between four and seven feet long. As Sheriff’s Office spokeswoman Rose Silva said, the initial report came into officials at 9:16 p.m. Tuesday. 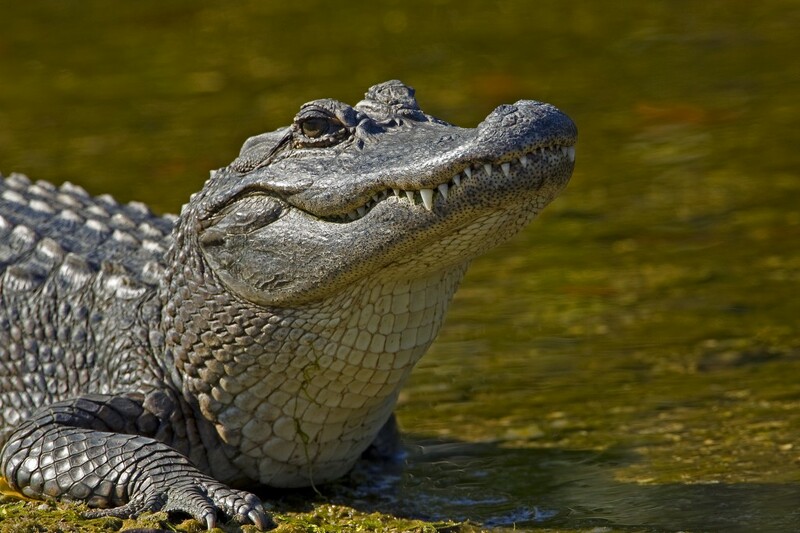 Deputies closed off the area and about 50 members of the Reedy Creek Fire Rescue, Orange County and the Florida Fish and Wildlife officials joined forces to look for the child and the alligator. The Grand Floridian is an upscale luxury resort owned by Disney. It is one of three hotels on the monorail line, just one stop away from the Magic Kingdom Park. A Disney official said they were “devastated” by the event.